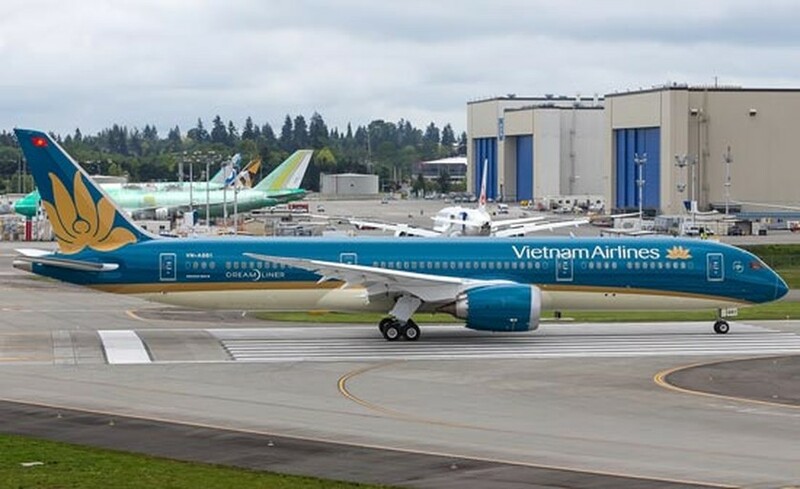 The national flag carrier Vietnam Airlines yesterday said that it will open more flights during the upcoming Tet holidays to meet increasing demand for air travel and reduce airport overload. The carrier will increase by 900 flights from January 15 to February 13, 2017. The additional flights will thus provide service for as many as 185,000 seats, bringing total seats for the lunar New Year holiday to over 1.6 million seats, an increase of 13 percent compared to the normal capacity and an increase of 46 percent compared to last Tet holidays. 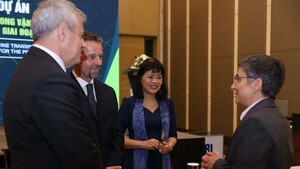 Most of additional flights are set for Hanoi-HCMC route with 327 flights, HCMC-Da Nang with 190 flights and HCMC-Hue with 136 flights.